The Pepsi/Coca-Cola Test: Is it Dystopian or Post-Apocalyptic? 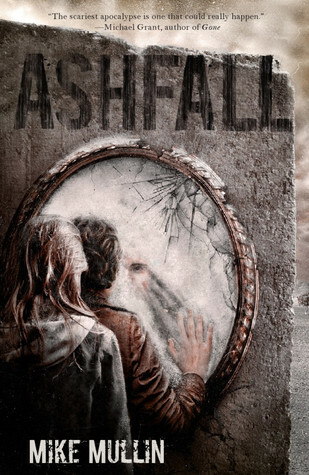 If you put a best-selling “pure” young adult dystopian story like Veronica Roth’s Divergent in front of a teen, and then a “pure” YA post-apocalyptic book like Mike Mullin’s Ashfall, will they be able to tell you which story is which literary type? If they’re in a good English class, definitely. 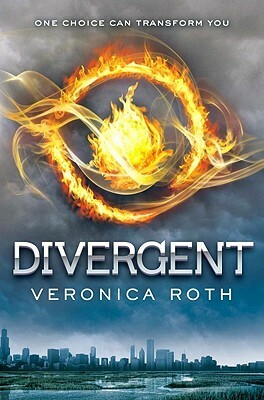 Should teen and adult readers know the difference between the two? Absolutely! But at what point does this question, with certain books, become a bit like the Pepsi vs. Coca-Cola taste test, where differences are frustratingly subtle? There are obviously scholarly literary definitions of both “dystopia” and “post-apocalyptic”, but here’s the incredibly cool thing about stories, as author Patrick Ness wrote in A Monster Calls: “Stories are the wildest things of all.” (Speaking of Ness, if haven’t read his YA dystopian trilogy, Chaos Walking, you’re missing a masterpiece of the genre.) Stories morph, become wiggly, and ultimately, defy the pigeonhole of “purity.” That’s not to say that most do not fit into one category or another. However, many cross borders. 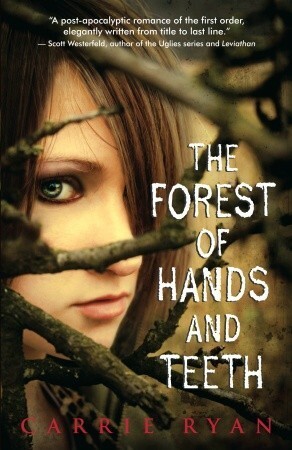 For example, how does a reader truly categorize Carrie Ryan’s The Forest of Hands and Teeth? Is it post-apocalyptic, because humans are nearly extinct due to zombies; or dystopian, because of the controlling society in which Ryan’s characters live? On a more microscopic level, what about the horrifically dystopian-esque experiences of Mullin’s Ashfall protagonist and his love interest when they’re stuck in a FEMA camp? 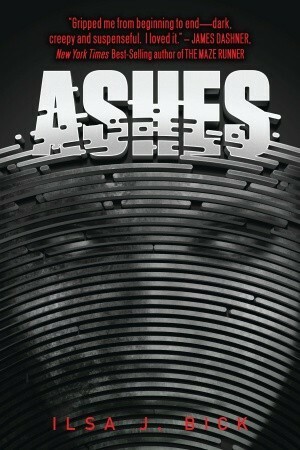 Or, in Ilsa J. Bick’s Ashes, the city of Rule? Each book in these two wildest of sub-genres, dystopian and post-apocalyptic, like the taste of each other and other genres too much to simply always be a one-or-the-other, Pepsi-or-Coca-Cola story. When you’re reading, notice what other examples of literary types sneak in—and drink them up, like the brave new words they are. Schuyler Esperanza is a ridiculously voracious reader who uses social media to discuss books and mental health. Follow her on Twitter: @ReadersInk. Sometimes things are just too complex to be categorized neatly and these subgenres are that way. And big brother probably wants it just that way. Join us next week for another blog post!! !